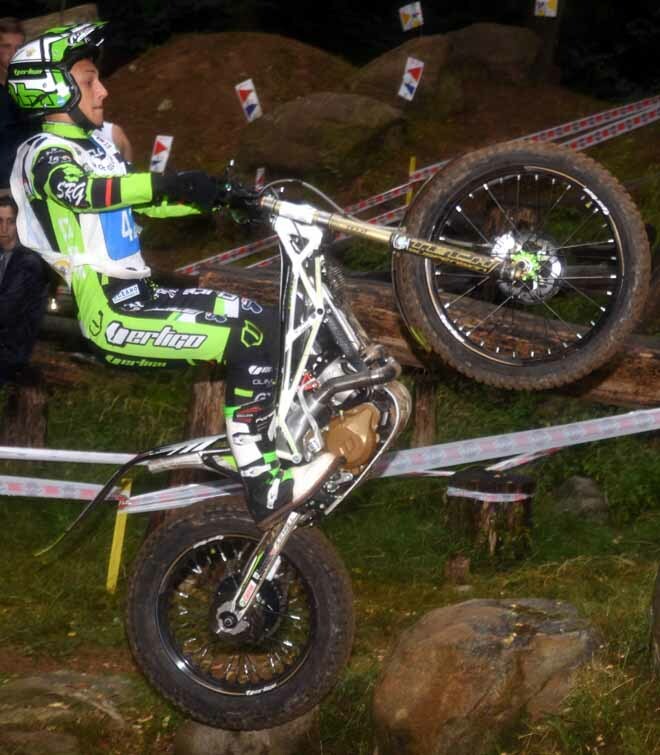 Spanish Arnau Farrè (Gas Gas) clinched the 26th European title in the European history. The Junior Cup went to Italian Manuel Copetti (Vertigo) and the Over 40 Cup to German Markus Kipp (TRS). And that meant that we did not have any surprise in this last round of the 2017 FIM Europe Championship, held in Lazzate, Italy. Indeed, all the leaders in the 3 different classes got their final prize. After the incredible hot the day before, weather forecast announced possible showers for this second day and they were not wrong. After the start of the International classes an heavy shower dropped making more challenging the first sections. Fortunately it last less than one hour and all riders could get benefit of the quick drying of rocks because soon the sun shone again. The only one who celebrated the fresh crown with a convincing victory was Farrè, real dominant in his class, the most important. Farrè started when the shower was almost over as many others in his class and did not suffer any kind of pressure for being the leader. 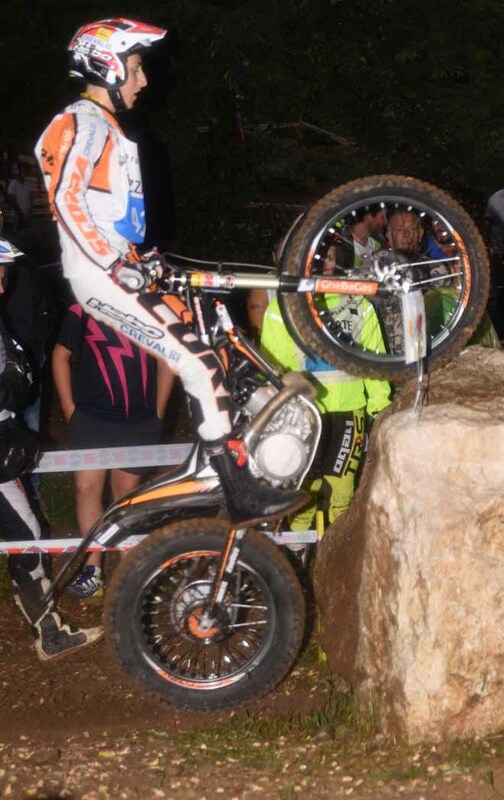 He rode calmly and built his victory section by section receiving claps from the public present for his modern style of riding, often wheeling from one rock to another. Behind him the fight was a British affair. 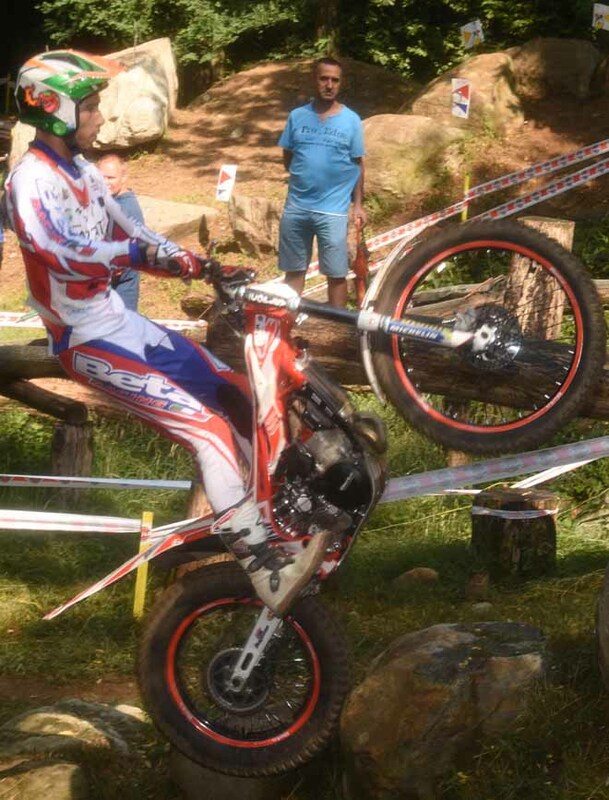 Iwan Roberts (Beta) assured himself the runner-up position, that meant same final place in the championship. 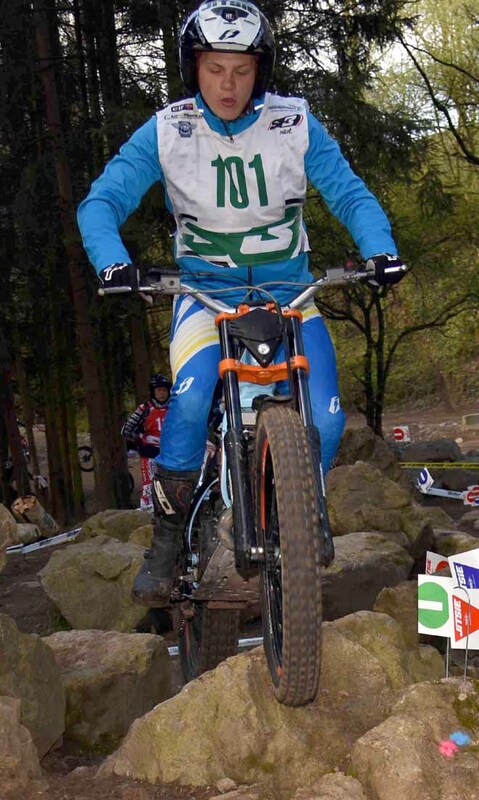 In third and fourth places the two Peace's brothers: Dan and Jack, both riding Gas Gas , ahead of the first leader in these series, Toby Martin (Vertigo). Martin kept the third final position in the championship. 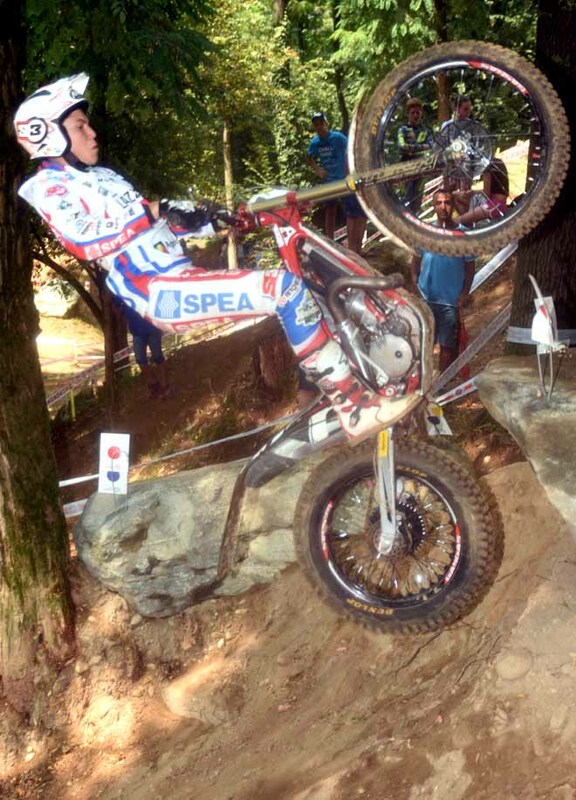 Copetti finished only in third place but grasped the Junior title, because his closer rival ended behind him, French Kieran Touly (Sherco), this one was unlucky because starting very early, he faced the first sections in the worst conditions. 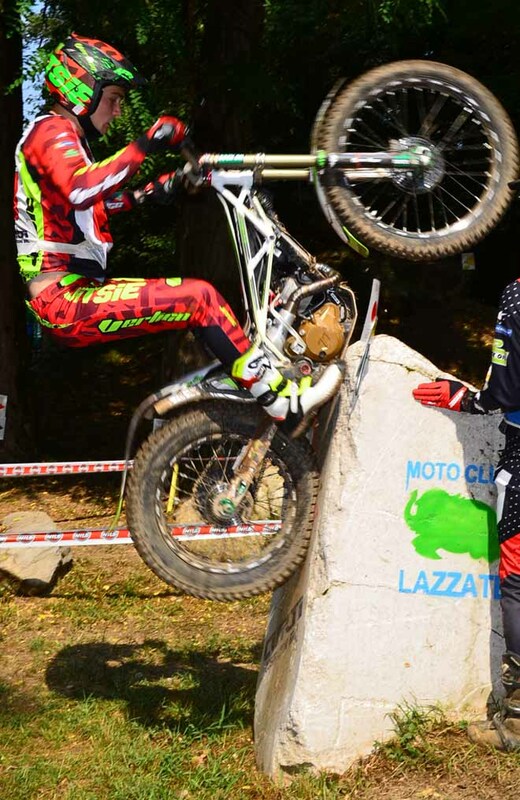 On the other hand Copetti suffered a lot the pressure to be one step from the title and made a lot of mistakes in the first part of the competition, but then he found the right rhythm and recovered until the podium position. The winner goes to Italian Sergio Piardi (Beta) who led from the beginning. 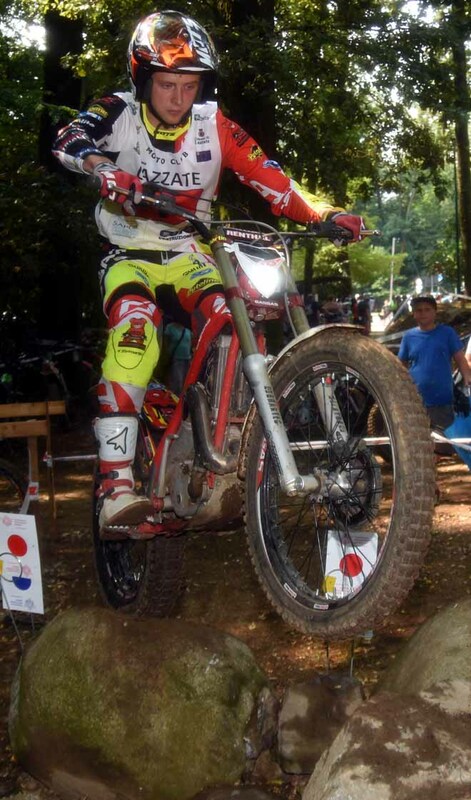 To complete the Italian supremacy in this class, second was Luca Corvi (Scorpa) and behind Touly an other “azzurro” rider, Michele Andreoli (Montesa), in total 4 Italians in the first fifth places. In the championship, Piardi overtook Touly and climbed on the runner-up position. Also the champion in the Over 40 class, Kipp concluded the season without winning. He arrived at this competition lack of training because he had a light accident in his leg and he needed to recover. 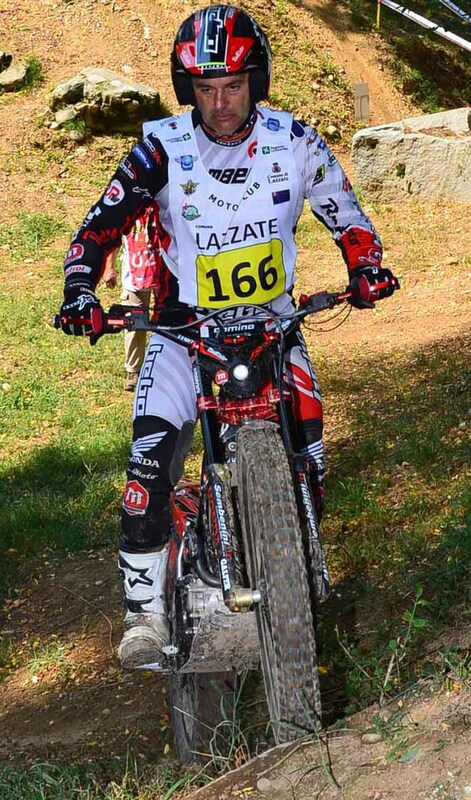 Worry about the risk to loose the title, he rode less precise than usual, but being his advantage remarkable enough , even finishing only in fifth place, he got the final trophy. 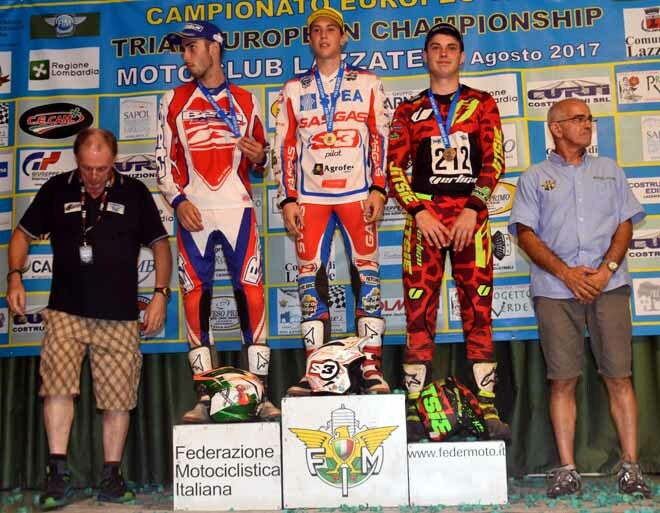 Italian Marco Andreoli (Montesa) topped the podium and he was at his first appearance in this champs. Thanks to the second place Finnish Sami Kymalaien (Scorpa) reached in the final series Slovakian Vladimir Kothay (Beta) and beat him for having done his best result lately. The twos were tied in points and in positions obtained, but the best result was reached too early in the season for Kothay. 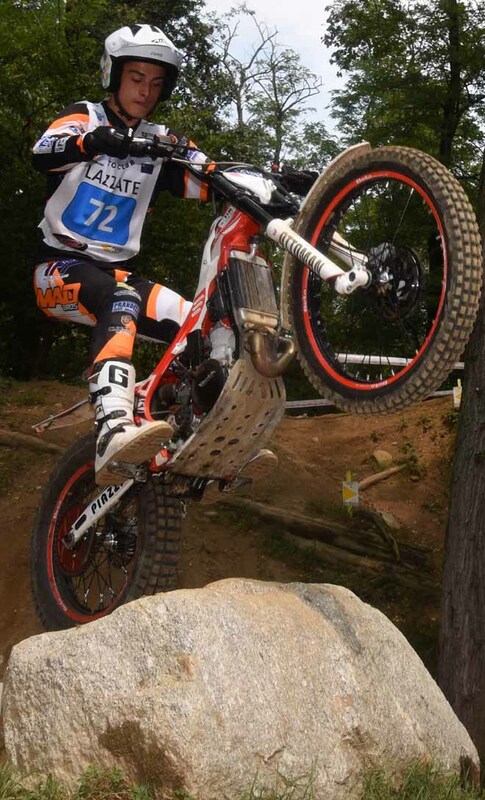 Only one rider in International class 1 , Danish Opstrup Andersen Morten (Beta). 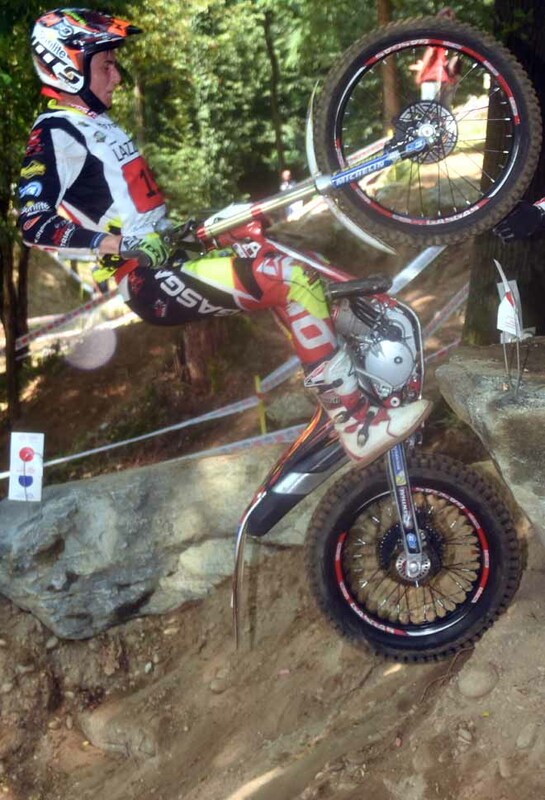 In International class 2 German Philipp Emonts (Beta) triumphed again.